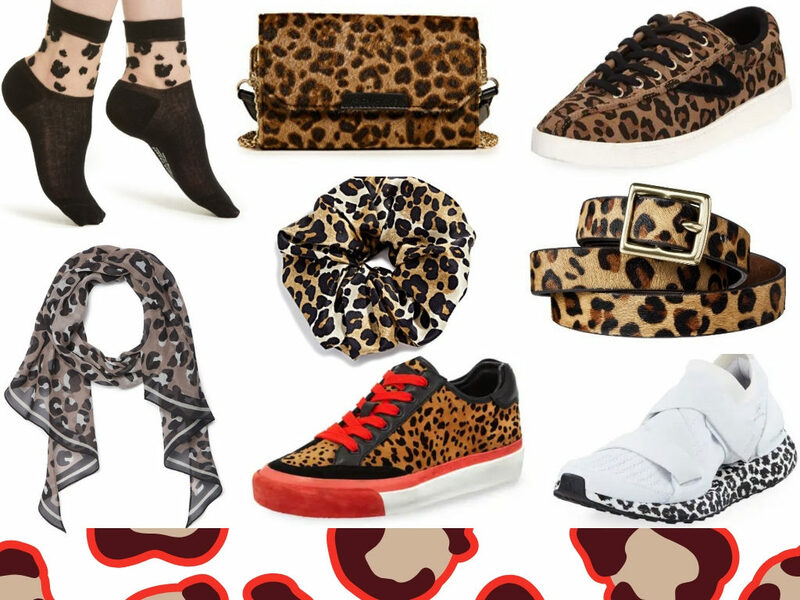 We Are WILD About Animal Prints this season, Roar! We are WILD about Animal Prints this season! There is something savage about Animal Prints that make us “Go Wild!” Whether you want to make a statement with your attire or want to add something subtle, we will have you swooning over these wild animal prints this season. Since versatility is our middle name and we want to maximize our existing wardrobe pieces, this new neutral is mandatory this season. Did you know that leopard print can act as a neutral? Anything goes with leopard including prints, basics, solids and wearing a full leopard suit. 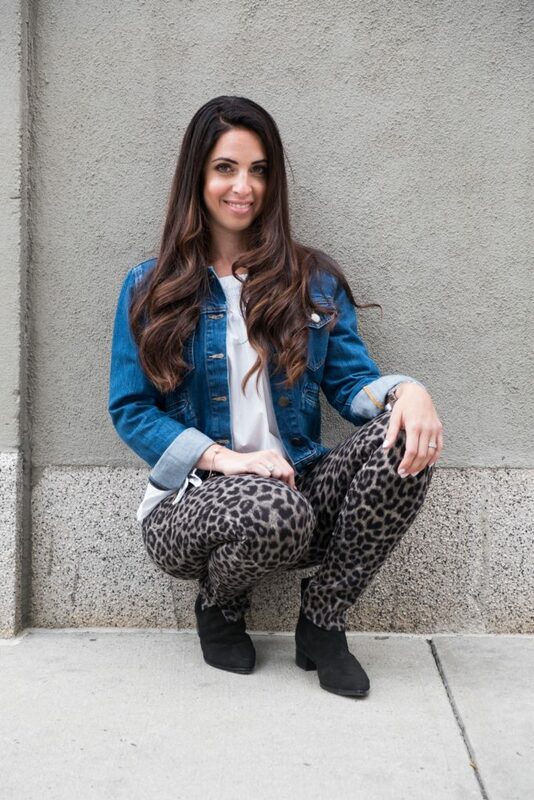 You can change up your basic black pant for a stunning leopard clean pant. Top with a matching leopard jacket and you are ready for a night on the town. If you want a subtle look, pair your leopard pant with a basic solid knit and cute flat and you are ready to run around with the kids. So what are the rules about mixing patterns with animal prints? Personally, I like to mix patterns that are the same tone but have a different design scale. For example, I would do a small floral print in a green and add a subtle leopard scarf around my waist. The scarfs pattern would be on a large scale (pictured below). I think the design element of the “big/Small” contrast go together really nicely, and I always get compliments on my sartorial eye. From Left To Right: Sockets, Convertible Belt Bag, Leopard Sneakers, Leopard Scarf, Scrunchie, Belt, Red and Black Sneakers, White Sneakers with Leopard Bottoms. We highly suggest finding Animal Prints accessories that you feel comfortable wearing. Pictured above are some comfortable pieces that you can be wear daily. We know animals can’t change their spots, but we can steal theirs (even just for the evening).